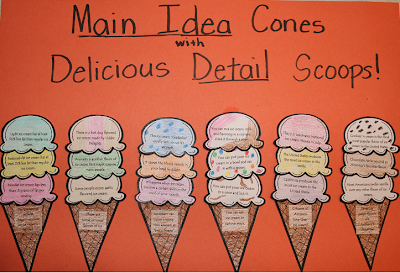 Main Idea Cones with Delicious Detail Scoops! Anyway, July...Summer...ice cream...all make me feel like this is the perfect time to feature my second best-seller at my store - my Main Idea Ice Cream Cones craftivity! I have to say, when I did this craftivity with my fifth graders, they had a ball with it! I saw some very creative cones! I had birthday cake flavored scoops, candy bar scoops, fruit-filled scoops, you name it! A close up look at some creative scoops! Here's "the scoop" on how this craftivity works. 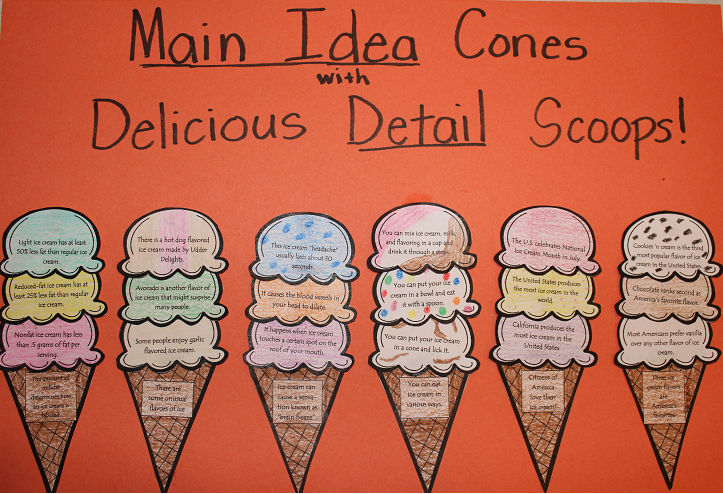 Six cones contain a "main idea" sentence. 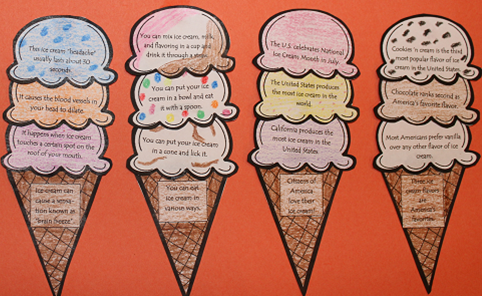 Nine scoops contain a sentence that is a supporting detail to one of the six main idea sentences. 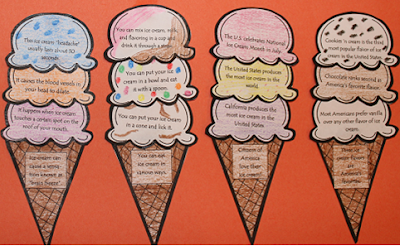 Students must find the three supporting detail scoops that match each main idea sentence. Once the have done this, they glue the scoops onto the cones and decorate their cones to their heart's desire. Some teachers reported having this as a center activity, while others did it as a whole group activity. A good number of teachers have provided feedback that this activity really helped students grasp the concept of main idea and how supporting details help to "hone in on" the main idea. You blog is so darn cute! Thank you so much for linking up with me! I'm so happy I found you! Thank you, Amy! 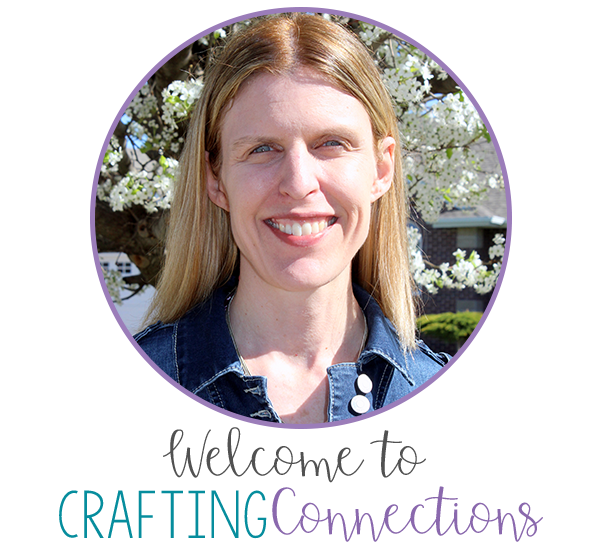 As a newbie to the blogging world, I have so much to learn, and your blog is very inspiring to me! I have added your button to my list of favorite blogs. I'll be watching for an opportunity to link up with you again soon!